Each residential installation is different. There is no “boiler plate” design for your sprinkler system. A representative from Fairview will personally visit the site, your home, determine the water pressure and volume, and measure the property to design the system. 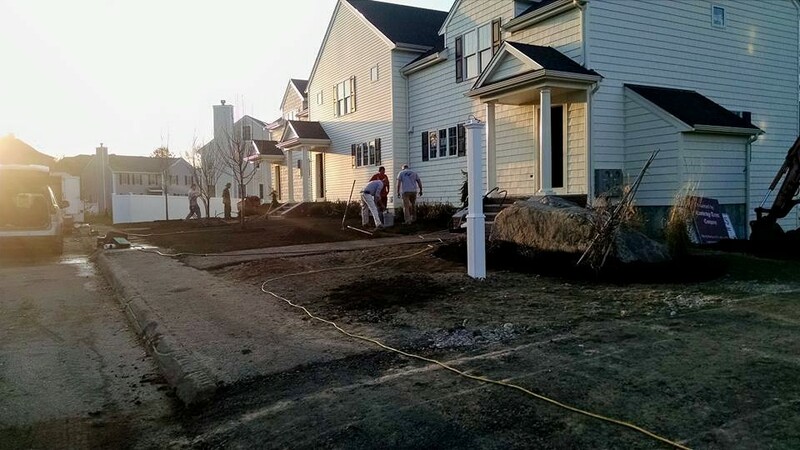 During installation Fairview Lawn and Sprinkler do their best to do as little as damage as possible to any existing lawn, grass, or property. The installation involves tying-in to the water source, running a main line and dividing the property into zones, circuits, to make the best use of the water. We then run wires from the valves that control these zones back to the timer usually in the garage. After installation- very minimum damage to the grass. No matter how big or small the service or project is, we aim to please every customer! 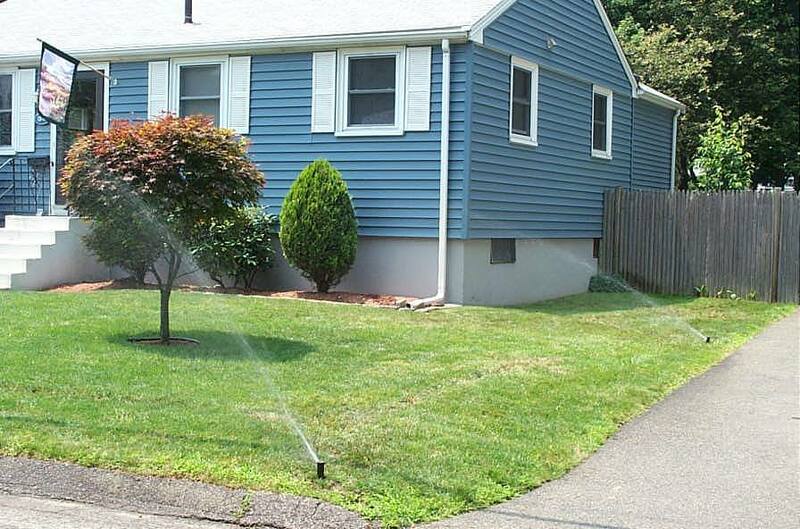 Water sources can vary – town/city water, deep, artesian or shallow wells, a stream or pond – not a problem – the damage to your property would be minimal whether it’s new or existing lawn. The Ditch Witch– vibratory plows pulls the pipe under ground instead of digging or trench it all. 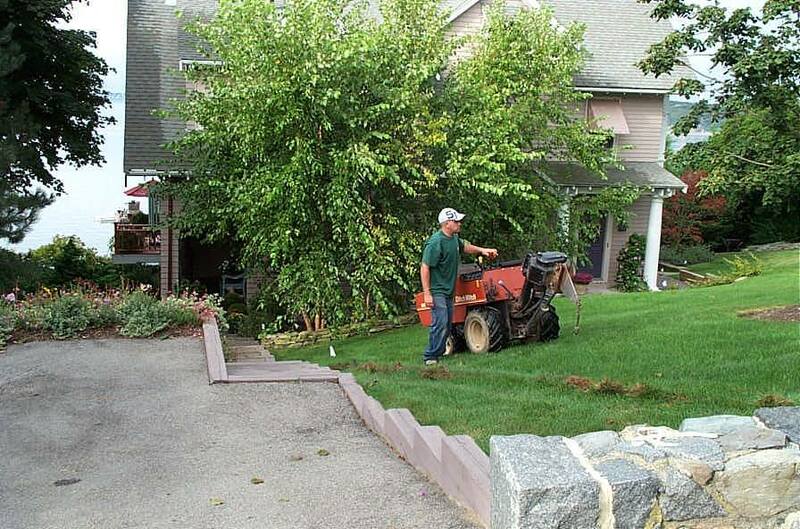 If it is new, we could coordinate with landscapers to make sure we take care of the watering system before they hydro seed application. We will explain how to use your new sprinkler system patiently, and answer any questions until you are comfortable with it. The installation includes draining it for the winter – forcing the water out with compressed air so it won’t freeze. Before we begin an installation we meet with you to answer all your questions and address any concerns you may have. 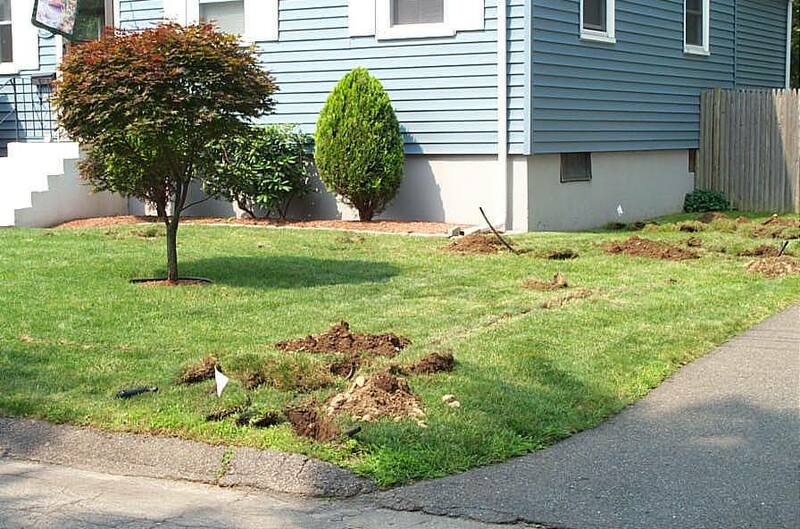 We then determine the soil conditions, water sources, water pressure and drainage conditions of the property. The machines we use are small and do little to disrupt existing foliage. Once the system is installed we go over the system operation and set the controller to meet your individual needs. The controller is very easy to operate and an be readjusted by the homeowner at anytime. An automatic underground sprinkler system adds value to your home. Consistent and even watering assures that your lawn and garden will always be green and lush. In addition to saving time and effort, our clients save money. The systems we design and install are much more efficient and use less water than conventional water methods.